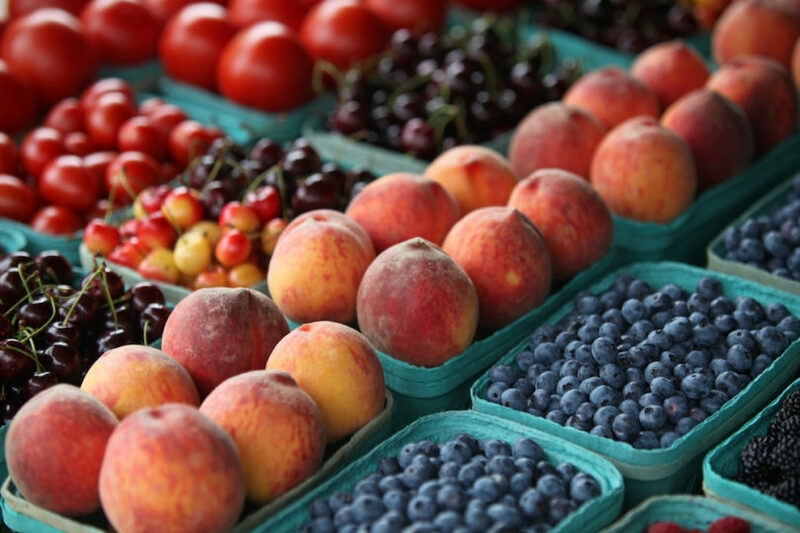 Farmers’ markets are veritable treasure chests of natural wonder. 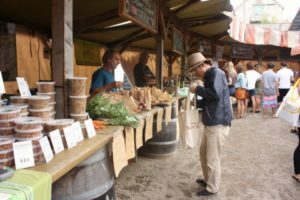 You can talk with local farmers about the produce they have on hand at the market while learning from the craftsmen and artisans about how they make and grow their items. Sample the wares before you decide which products are just right for your household. Find anything and everything at a farmers market, from meats to handmade items. These five farmers’ markets should be on your to-do list to visit this summer as they all have a great deal to offer. 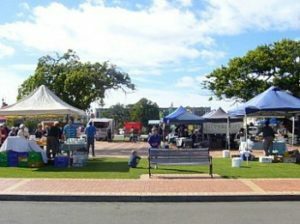 Saturdays should be reserved for the Matakana Farmers’ Markets at Matakana Square. With live music, these markets are just like a huge shopping party. You’ll find plenty of growers, artisans and farmers on hand to sell you a wide variety of foods. The organic specialities at this market can be quite a draw. They also offer a Matakana Indie Craft Market on Sundays during the summer months. Make a weekend of it to add to the fun. Located close to Auckland, the Clevedon market is a must-see event on Sundays. Start your visit with a bacon and egg bap alongside a cup of coffee to enjoy while you walk around. Discover vendors and farmers that sell meats, cheeses, fruits, vegetables and all kinds of crafted items. This family-friendly affair is great fun starting in January at the Clevedon Showgrounds. Cheese lovers need to hit up the Tauranga farmer’s market as one of the local vendors received an award for their cheese products. Previous award winners received accolades for blueberries, smoked fish and chilis. Check out any of the artisans here for high-quality products made fresh. This market has been around for more than a decade, so you know that it has a lot to offer since people keep coming back for more. Find this market on Saturdays at Tauranga Primary School. Reserve your Fridays for the Feilding farmers’ market as it’s been awarded the top prize for farmers’ markets for three years running. Several vendors were honoured by an expert panel of judges. This wonderful market can be found at Manchester Square. Most of the markets on this list are during the day, but the night markets are different. Discover nine different markets that show up around Hamilton and Auckland. Bring your appetite as you’ll want to try out some of the tasty street food, and sample all of the treats available from various stalls. All kinds of services and products abound among the more traditional farmers’ market fare. 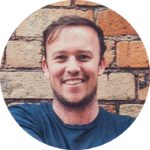 Check out this website to find out more about these fun markets, including locations, times and vendors for the night markets.. This summer is going to outstanding as you visit these cream of the crop farmers’ markets around the area. Bring along a sack for storing your treasures, an empty stomach so you can eat while you shop, and a good attitude as you’ll want to try out everything in front of you. Mighway provides a range of motorhome rentals for adventure and great food!